If you are separating from your spouse or are thinking of separating, you probably have many questions about your children, your finances and what actions you need to take. We provide a complimentary 15 minute telephone consultation. I can offer you a preliminary meeting where I provide you with a general, yet thorough overview of your Family Law rights, including custody and access to children, child support, spousal support, matrimonial home, property division and divorce. I will advise what immediate actions you should take for your protection. I will set out the various options that are available to you so that you can plan for your separation. I will answer your questions and give you guidance and direction. At the end of the meeting, you will be highly informed and knowledgeable of your rights and obligations. You will know what you need to do to move forward towards a resolution. 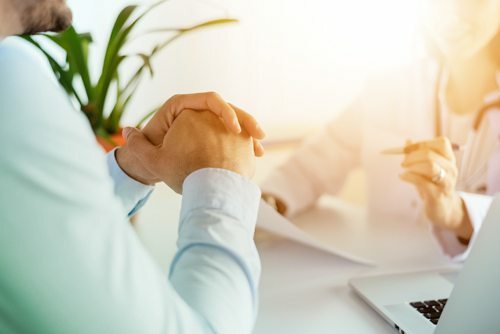 Prior to meeting at my office, we will email you an initial questionnaire to obtain detailed information about you and your situation, which allows me the opportunity to review matters and to provide you with a preliminary opinion upon meeting. This in person meeting will take approximately one hour. The cost for an office meeting is $345.00 plus tax. If you would like to make an office appointment, please email me at susan@lawyerinthebeach.com. I would be pleased to meet with you.